You probably learned about diatoms, a prolific type of algae, back in grade school. But you may not have learned these single-celled organisms, which are inexpensive and can be found in different types of water and even tree bark, can manipulate light . Now scientists are putting them in organic solar cells to enhance their energy efficiency. Organic solar cells usually suffer from a design issue: they need to have thin layers, so their efficiency is restricted. Nanostructures that trap and scatter light can help overcome that issue – but are typically too expensive for production on a large scale. Not so with cheap diatoms. 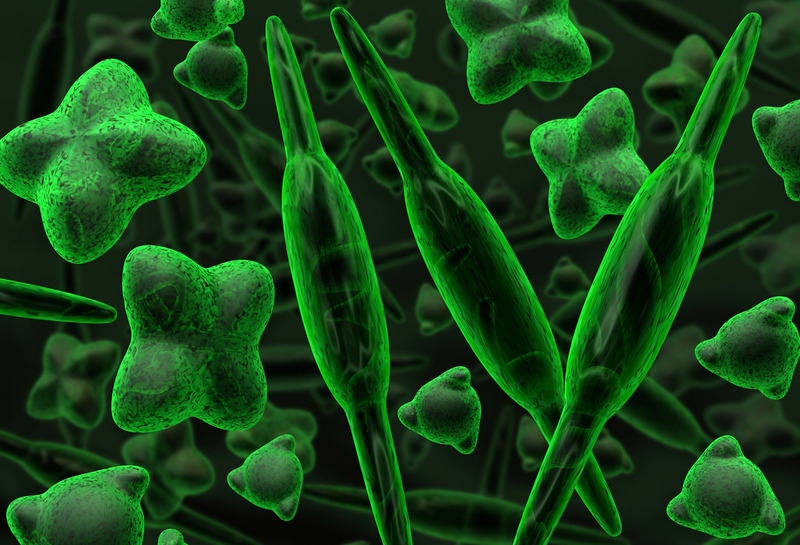 The researchers put the algae – abundant in nature – right in the solar cells’ active layer. They saw the same electrical output levels even as they cut the amount of material necessary for the active layer. 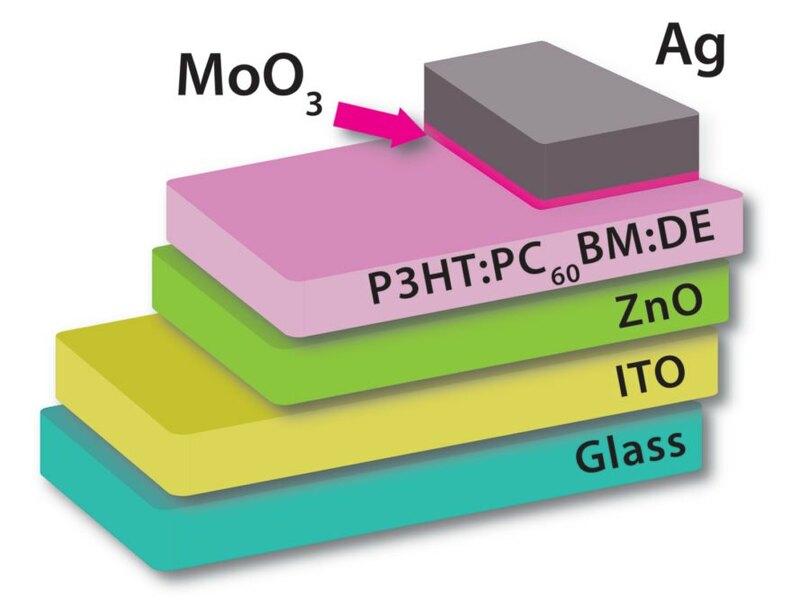 The journal Organic Electronics published the research online this month. Diatoms manipulate light and could boost the efficiency of solar cells. Scientists are putting diatoms in organic solar cells. Researchers put the diatoms in the active layer of the solar cell.